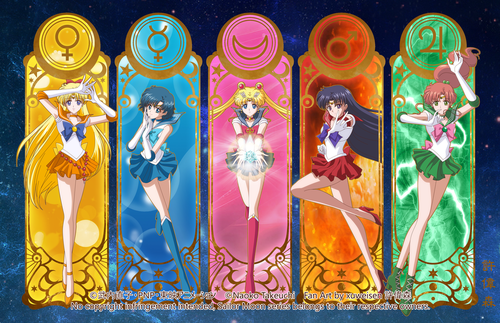 Sailor Moon Crystal Inner Senshi. xuweisen.deviantart.com. 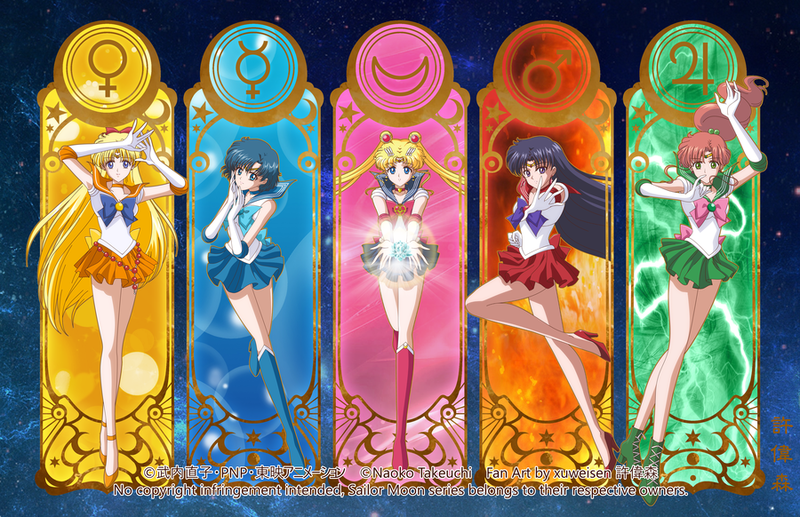 HD Wallpaper and background images in the 세일러 문 club tagged: photo sailor moon crystal infinity arc fanart. This 세일러 문 fan art might contain 스테인드 글라스 창.